Even though the availability of WhatsApp voice calls was an amazing thing for this IM, the users of the feature have often been complaining about the amount of data this feature uses. Although it depends on your connection and the location of the operator, WhatsApp voice calls consume a lot of mobile data, in some cases even reaching more than 600 kilobytes per minute. 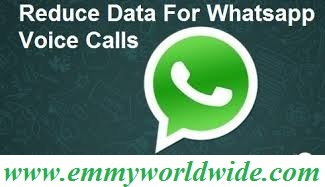 After reading this post, you will learn a simple way to reduce your WhatsApp Calls data consumption. If you’re just getting started with WhatsApp voice calls, please read this article, WhatsApp free Voice Calling, to understand what WhatsApp voice calls is all about. 1. 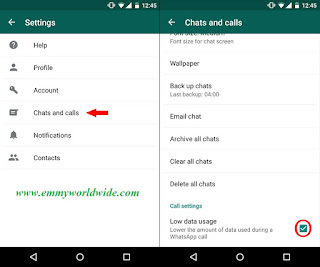 Download and install the latest version of WhatsApp 2.12.183 APK directly from the official website of the app here or from Google Play Store. Note: Make sure you have removed the currently installed app and that the unknown sources are enabled via the security settings of your phone. This is so as to allow the Android apps coming from sources other than the Play Store to install on your phone. 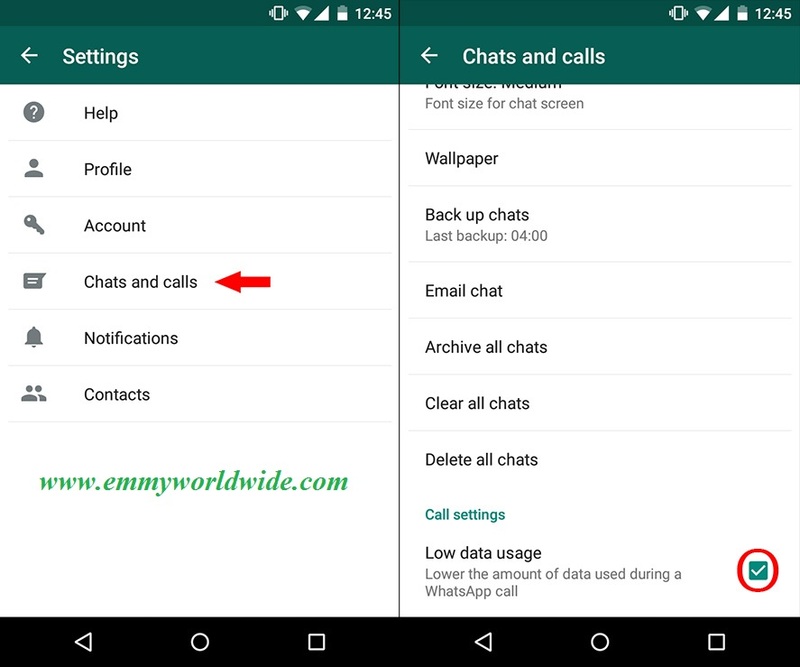 When this option is enabled, your WhatsApp will cut down on the amount of data packets it sends through the internet when a WhatsApp voice call is placed. Note: If you use WiFi, there’s no reason to worry, but if you use 3G or 4G connections, it’s typical to have a monthly data limit. So, if you regularly use WhatsApp for voice calls, it might be a good idea to enable this feature above, to reduce data consumption both on your device and the receiving device, as well. Do you like this simple trick and is it working for you? If Yes, kindly drop me a comment through the comment box and if you are facing any problem with the setup, let me know also. Feel free to share with us other way to reduce Whatsapp Calls data consumption you know, using the comment box below and kindly share this post with your friends and tell your friends to share it with their friends. Uwc, pls re-share it to your friends.